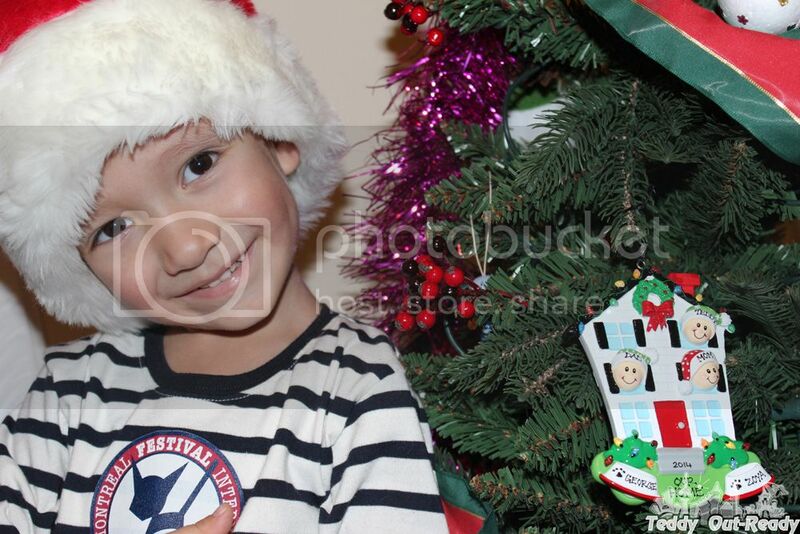 Christmas tree, decoration, magic and something special in the air. All those are essential part of upcoming holidays. We wait the whole year for the festivities, delicious food, family gatherings to start and enjoy. We decorate the house, go shopping, buy numerous gifts and find our most sophisticated recipes to impress family, friends and co-workers. I always find that preparations for holidays are so engaging and exciting. This year we were so happy to find Ornaments With Love. They carry such a wide selection of presonalized ornaments that it was so difficult to find what I really like. 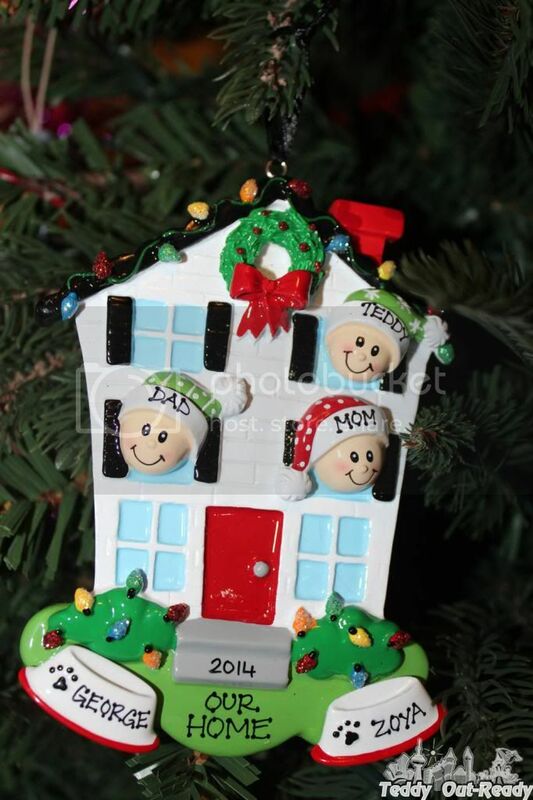 Since holidays for us are all about home, family, kids and pets, I was so excited to choose this Personalized House Family with 2 Pets Christmas Ornament and with 3 People. I really loved from the beginning the personalized features the company offers so we were able to add everyone in our family including our birds. I also decided to add the year to our ornament making it special. Ornaments With Love is the company with over 50 years in retail business brings their extensive expertise in personalized ornaments. If you check their web site you can find ornaments in different categories from Families and Friends to Sports and Travel. And I ensure you that Ornaments With Love products in real life look amazing. Every Christmas tree would love to have their ornaments on it. They are absolutely exceptional quality and would be a great gift to anyone from kids to adults. I also have to mention that each ornament comes with special gift packaging so you only need to write the name of the person the gift will be given to. In addition to the United States, the company is now shipping to Canada (yes!) , England, Scotland, Ireland, Australia and New Zealand (cousins- check it out). For more information about Ornaments With Love and their amazing products visit their website, facebook, twitter and pinterest.